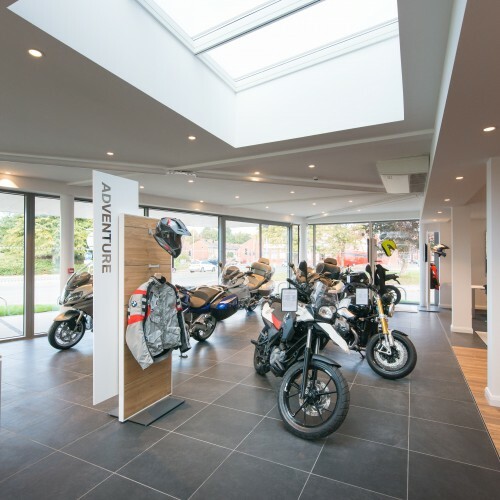 Following an exciting period of expansion, Cassidy + Ashton was appointed by Bowker Motor Group to deliver a new headquarters in a prominent position in Preston, Lancashire. 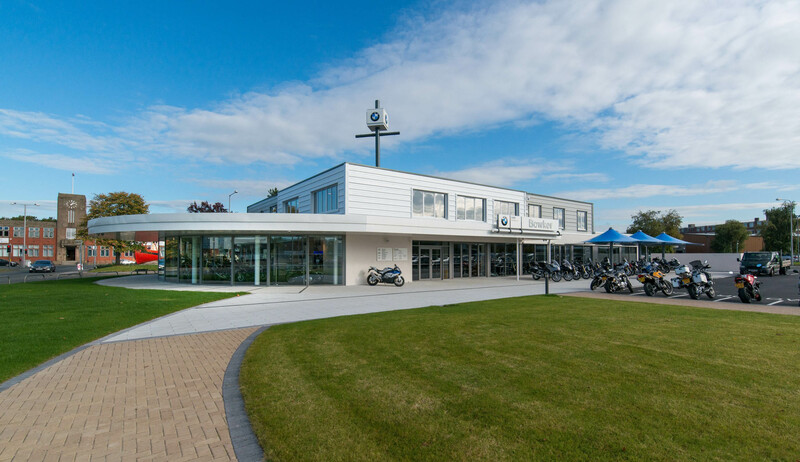 Spanning a total of 12,809 sq ft, the project included a 4,632 sq ft extension to the former Preston Docks customs office. 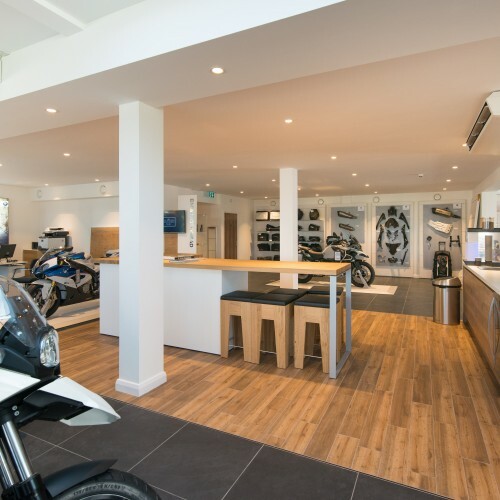 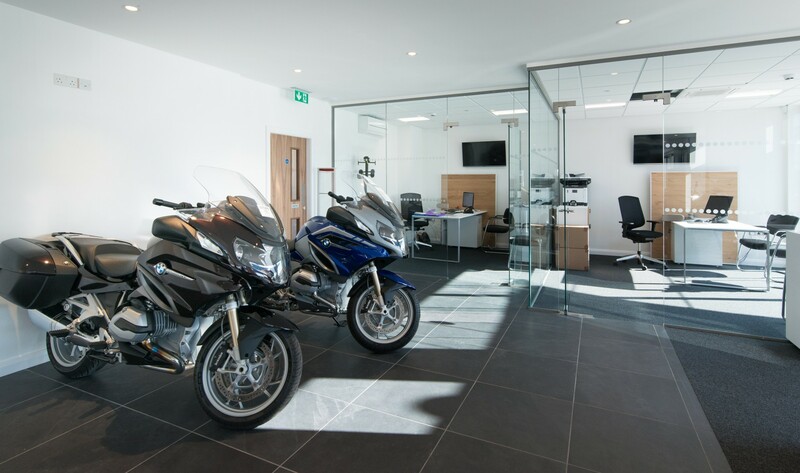 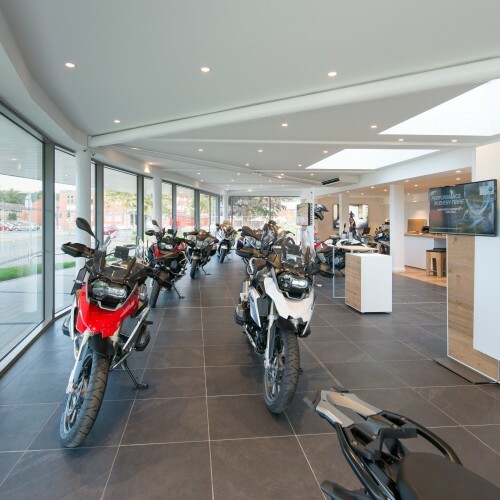 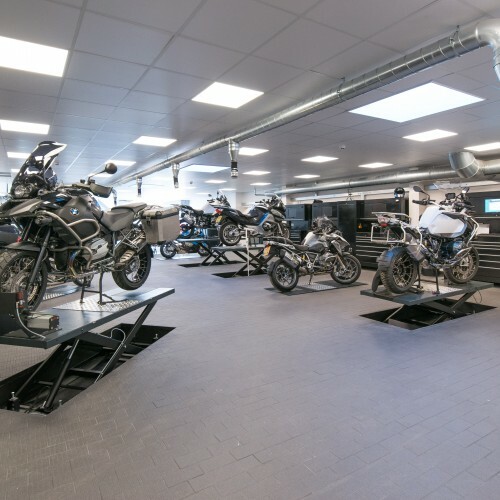 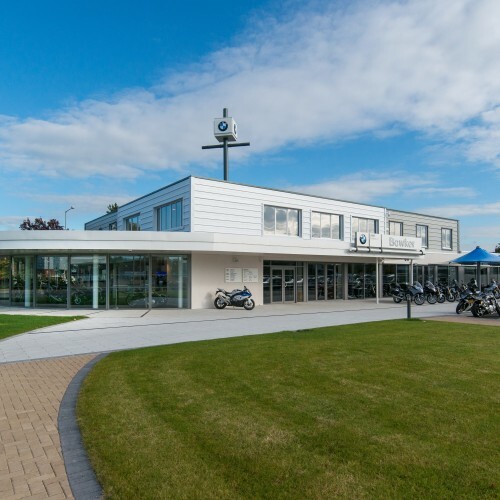 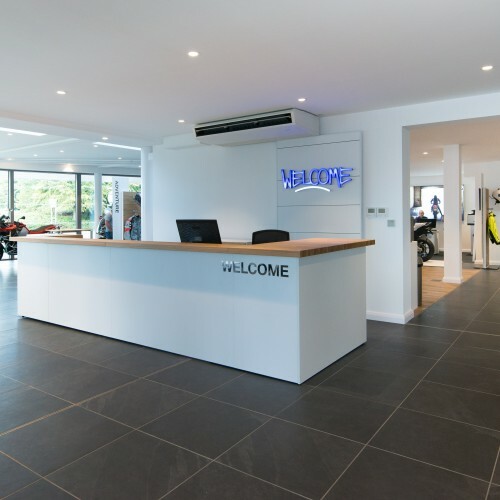 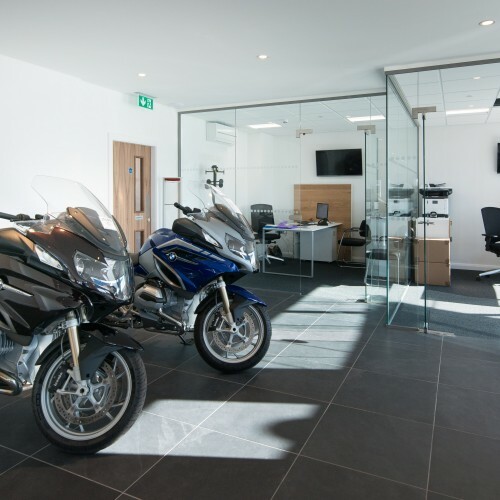 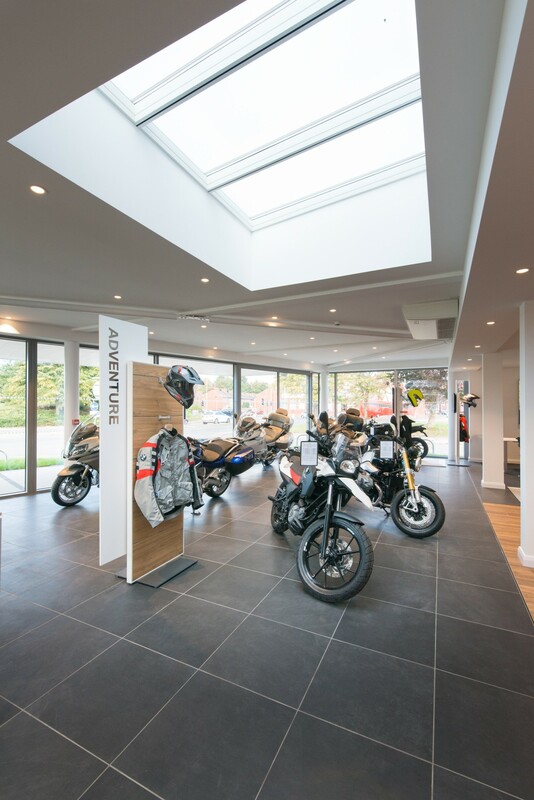 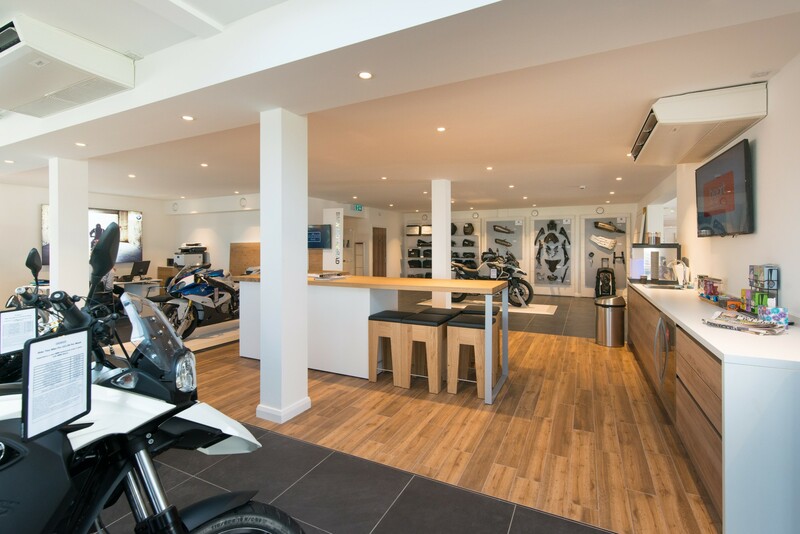 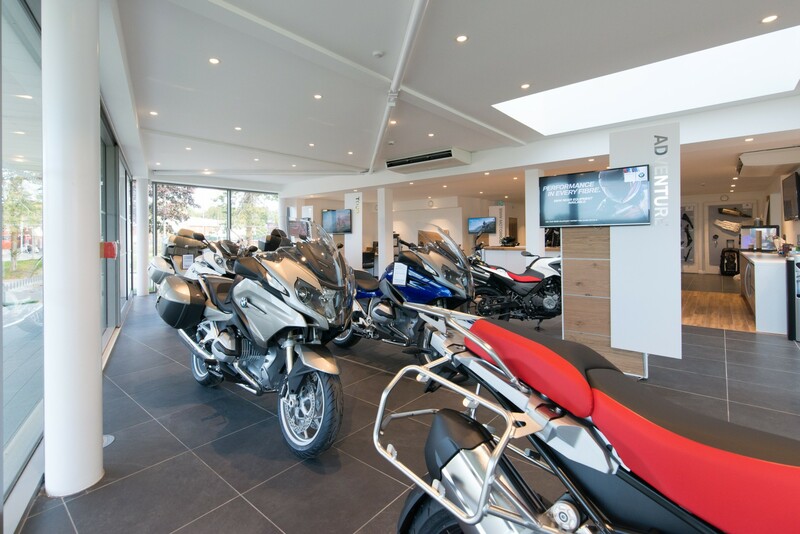 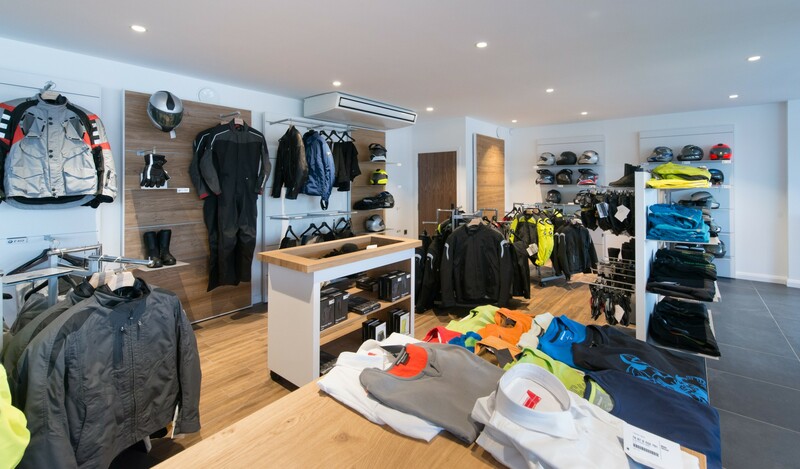 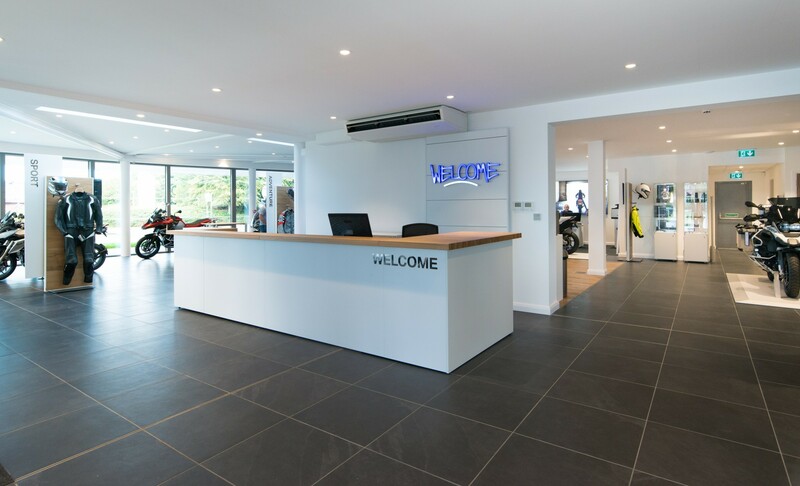 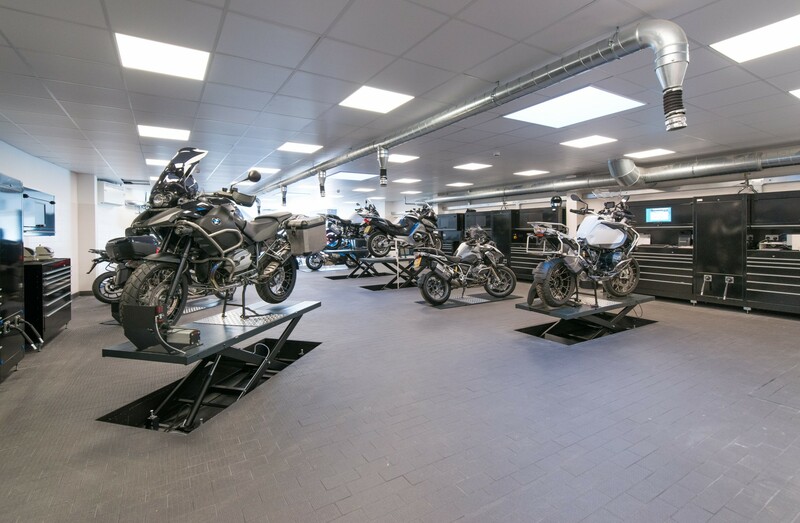 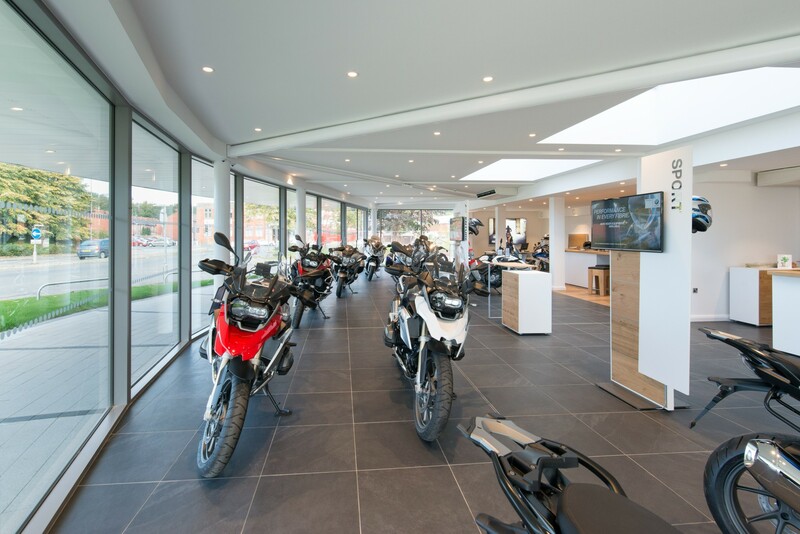 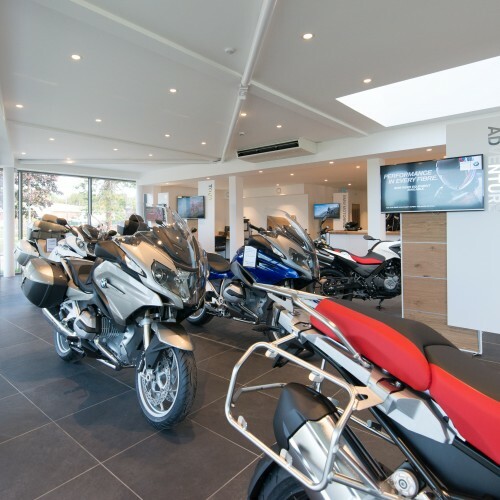 Comprising a BMW Motorrad showroom to the ground floor with space for more than 40 display bikes, the building includes servicing and workshop facilities. 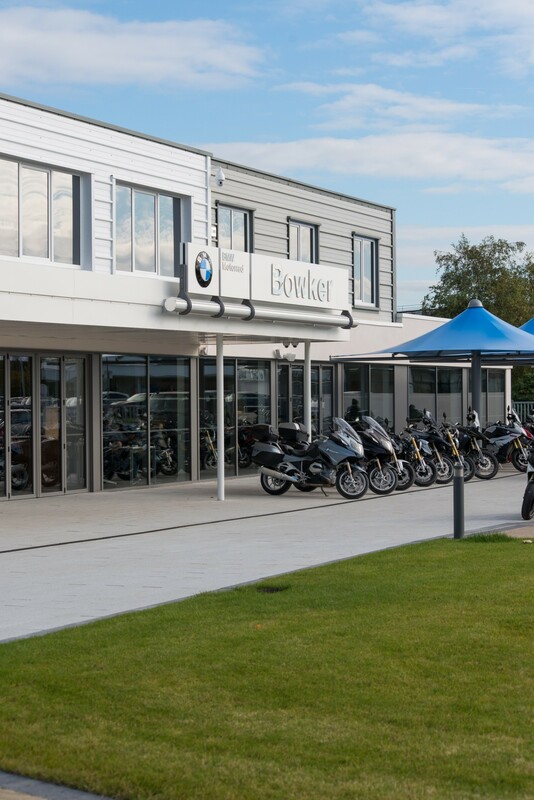 The first floor has become the new administrative and marketing headquarters for the Bowker Motor Group, with contemporary office suites, staff changing rooms and a shower block for staff who cycle to work. 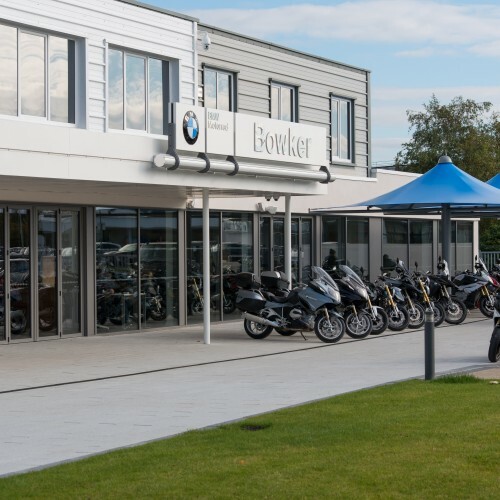 Bowker Motorrad is the group’s tenth dealership and takes the vehicle giant’s total footprint on Riversway to more than six acres. 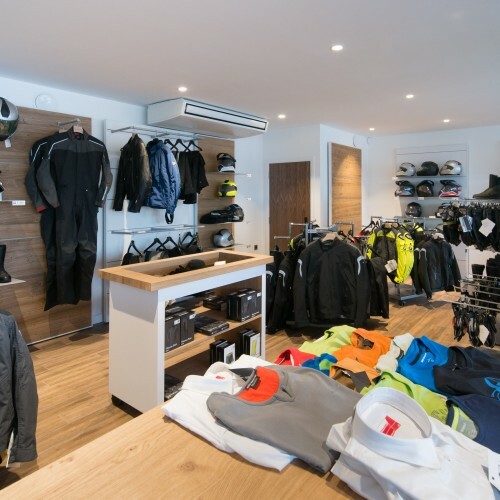 The 8 month project was built by JK Beardsworth.